Select products from the Laptops - AMD Radeon Vega 3, SSD category. We currently have 2 items available. Most of them are in stock. We will deliver them to within 1-3 business days. 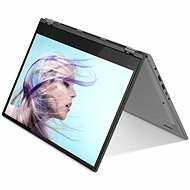 Are you interested in products with specifications other than: Laptops - AMD Radeon Vega 3, SSD? 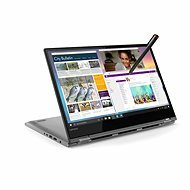 Take a look at the main category Laptops, where you will find our complete offer.